the event with the 'Our Worcester Park' Traders Association. 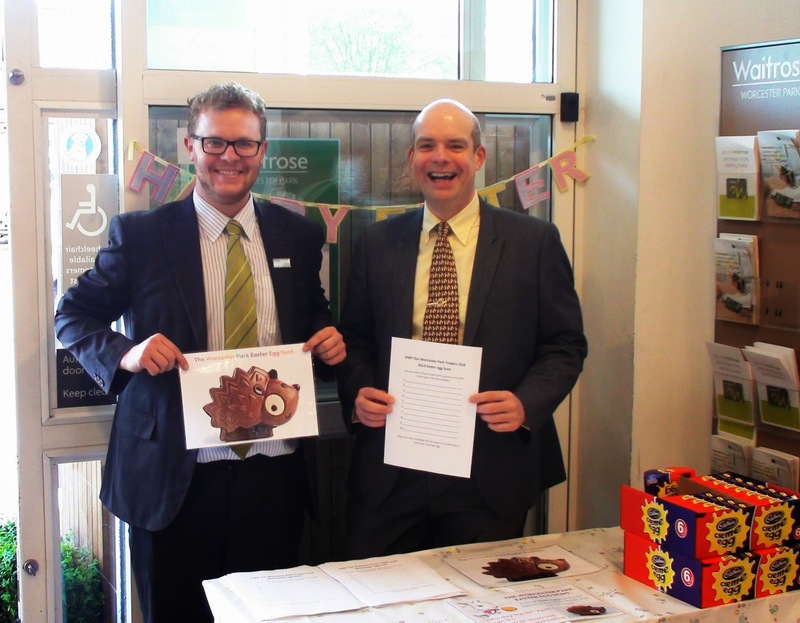 Local resident Richard Johnson who organised the Worcester Park Easter Egg hunt on Saturday would like to say a big Thank You to those who enthusiastically took up the challenge to find 10 OWP Easter egg pictures along Central and Windsor Road. Local traders certainly noted an unusually large number of younger Worcester Parkers peering in their windows. Several children impressively managed to spot 18 out of a total of 20. 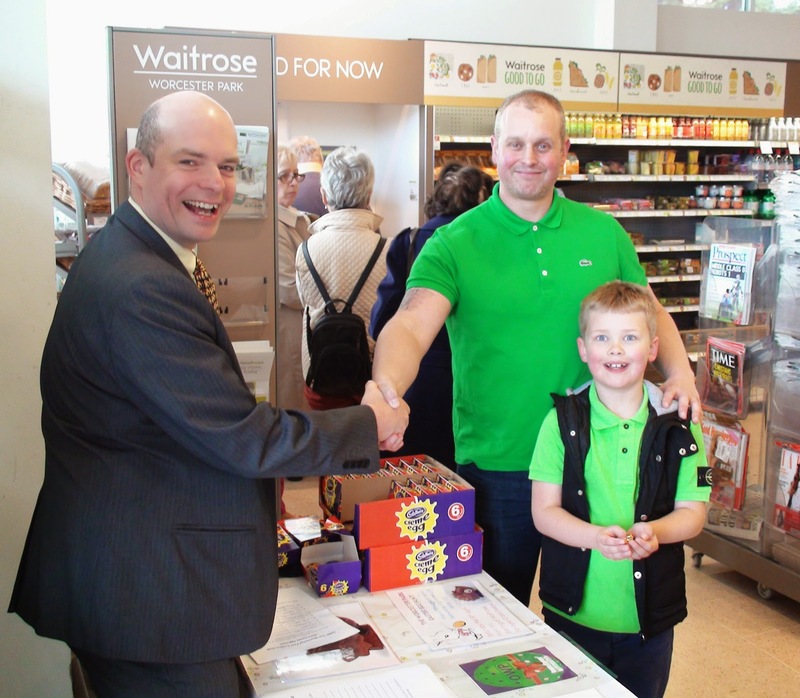 Many thanks to Waitrose, especially Store Manager Simon Cuzner, Lynne Raffell and Steve Barratt, without whom, our Easter egg hunt fun and treats would never have happened. Thanks also to the following 20 traders, who all similarly embraced the community spirit of the event and carried an OWP egg in their windows.